There are many changes between iOS and Android or we can say it’s like sky and earth and transferring between them are the hardest thing to do. 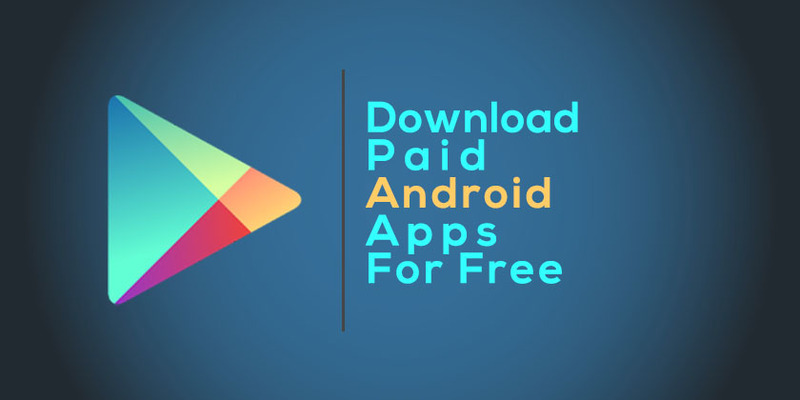 If you’re using iOS or Android operating system you may notice while managing or downloading application, it always requires Apple ID to download any apps or manage iCloud etc but in Android you’ve Google Account, that is so easy to manage as Apple ID is much complicated like the other things on iOS. So, unfortunately, everything in iOS is more complicated than Android that’s why we can’t do sharings/transferring between them easily and it is really hard to do even a simple sharing, here we will show you to transfer contacts from iPhone to Android, maybe it sounds simple but it’s complicated, so let’s have a short review on this two. The phone without contacts can’t work because it’s just invented for this purpose that each phone contains from 1 up to 10, 100, 1000, 10,000, 100,000 or maybe more than this. 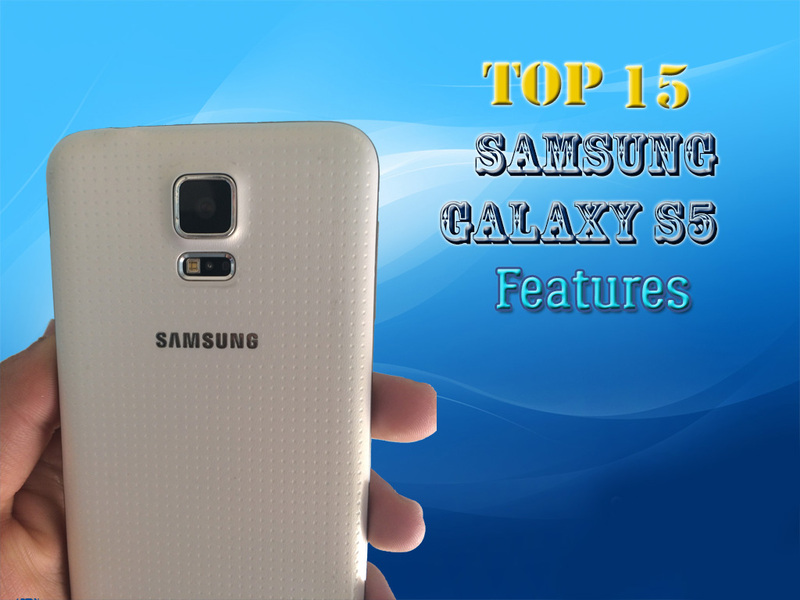 The day will come that you want to change your phone or being tired of it and, of course, you will need to take out your files as well as contacts. You can’t write these numbers one by one on your phone, here’s the solution to take all of them without wasting your time. Ok, now to transfer contacts, you need your Apple ID account which is necessary for each iOS devices, this will lead you to transfer the contacts. If you don’t have an Apple ID then click here to read it now. ok, first you have to do this before we start transferring, go to your iPhone Settings > iCloud and make sure the contacts is turned on. 1. Now, open a browser on a computer then go to www.icloud.com, sign in to iCloud using your Apple ID. 2. Once you got there select the contacts you want to transfer then you’ll see there is a Settings icon down to the left side, click on it then click on export vCard. 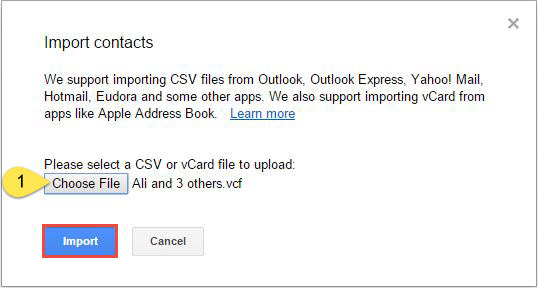 By clicking on export vCard, your contacts will be downloaded in the file on your browser soon. 3. 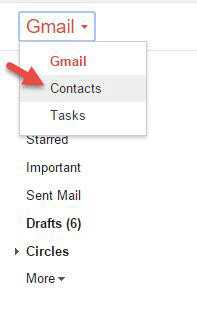 Now go to your Gmail account in a new tab and click on Gmail above Compose then click on Contacts. it will redirect you to another page. 4. 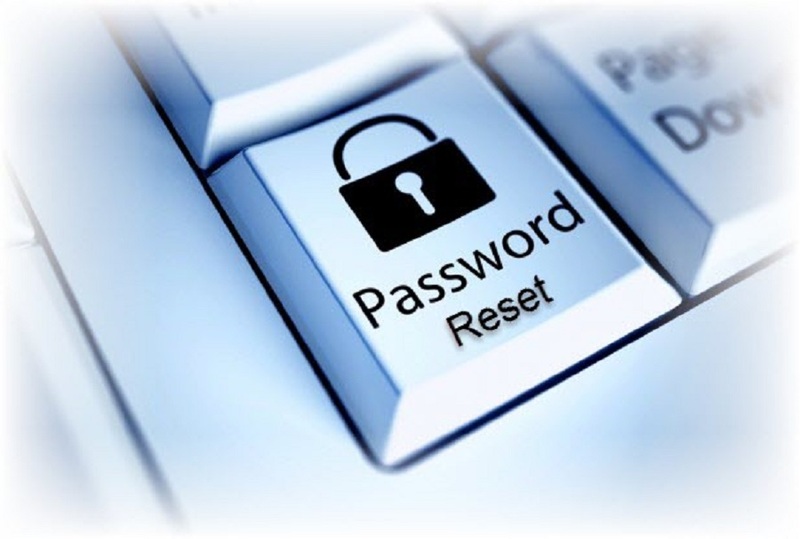 By redirecting here, click on Import then select import contacts from CSV or vCard file. When selected, you will be asked to import from old Google Contacts. Select Go to Old Contacts then it will redirect you to the old contacts page. 5. It’s time to import your contacts, on Gmail right left sidebar click on Import Contacts. 6. Here you have to choose the file you had downloaded then click Import. 7. When the file imported, you will need to merge these contacts with others on your phone so click on Find & merge duplicates. When click on Find & merge, so you will be asked if the contacts should be merged then click Merge. After the contacts merged, the contacts will be successfully transferred and merged with other contacts successfully in your Gmail so you can access them from your phone like the shot below. 6. 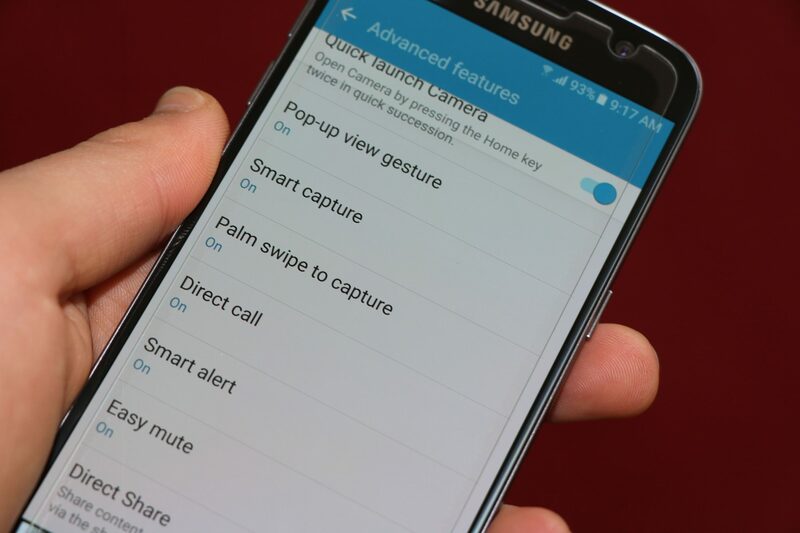 To have your all contacts on your Android phone go to Settings of your phone > Accounts. Tap on your Google account (the account you signed in, on the computer). Then tap on “Sync Contacts” the select contacts will appear on your phone. ok, that’s all. Our articles are never complete without your feedbacks, so share it with us.